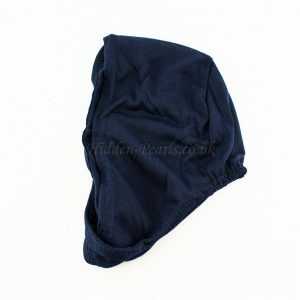 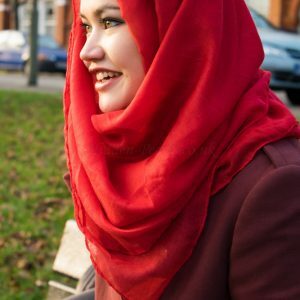 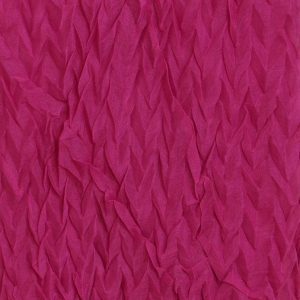 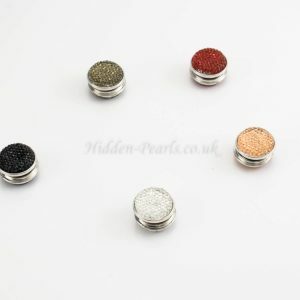 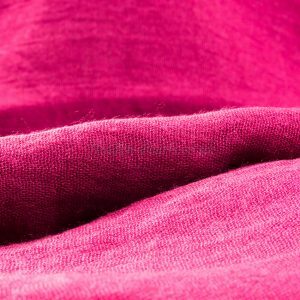 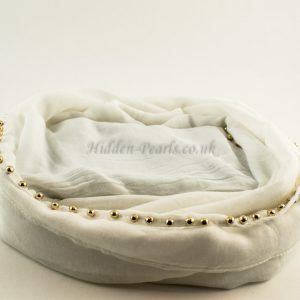 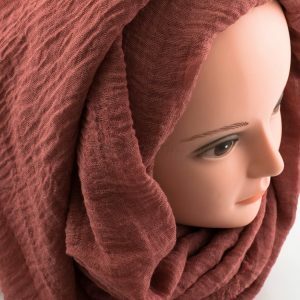 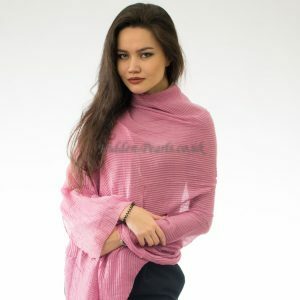 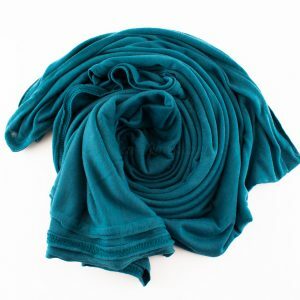 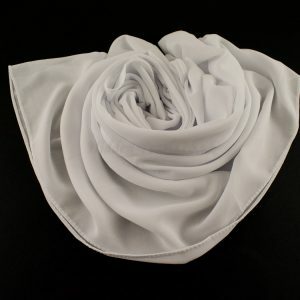 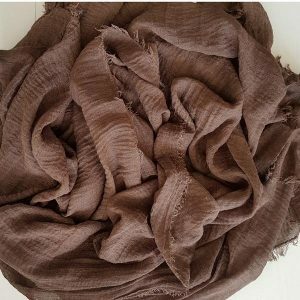 Available in a variety of colours to give your hijab that little sparkle! 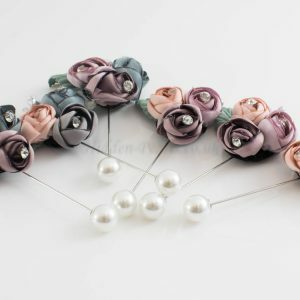 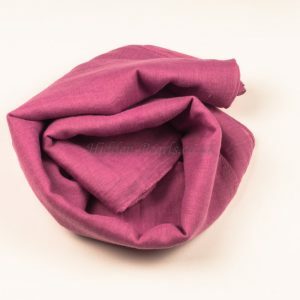 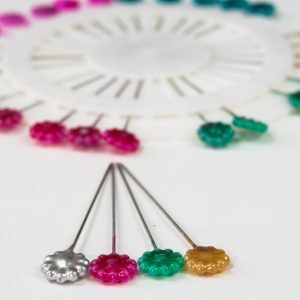 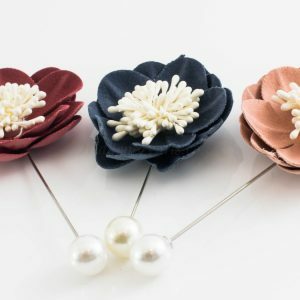 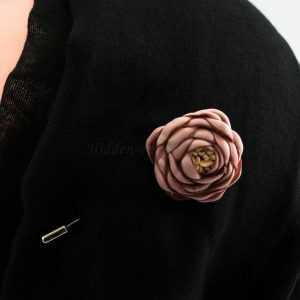 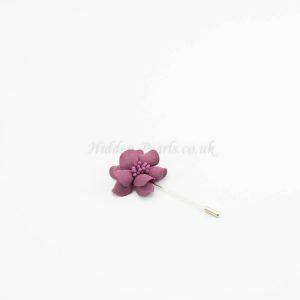 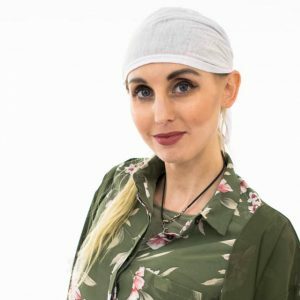 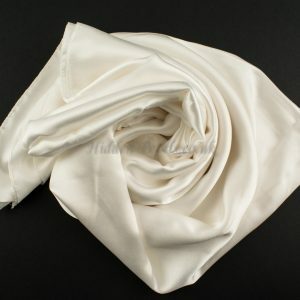 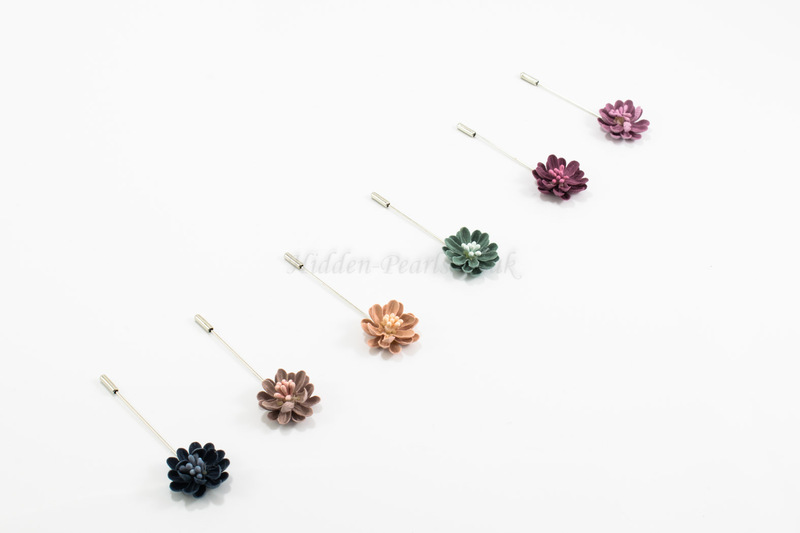 Our flower hijab pins will make you feel all girly, they have that delicacy to make you feel extra special when out and about or when you have gone somewhere special. 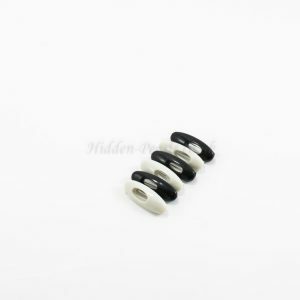 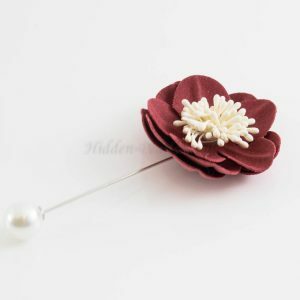 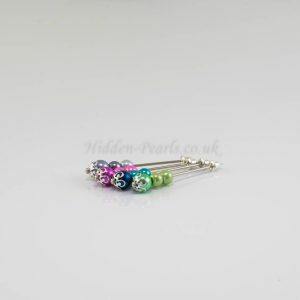 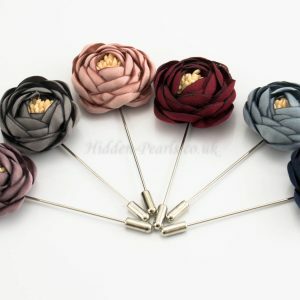 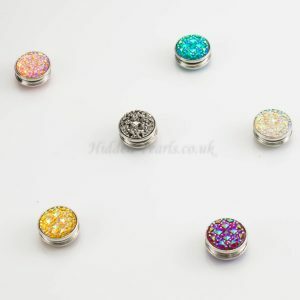 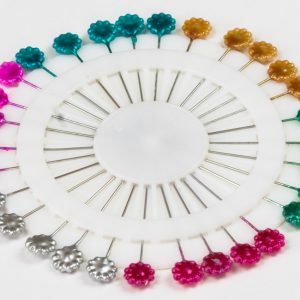 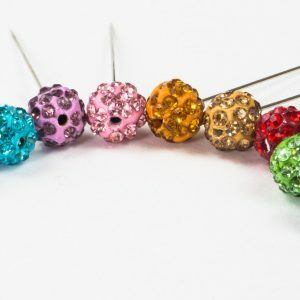 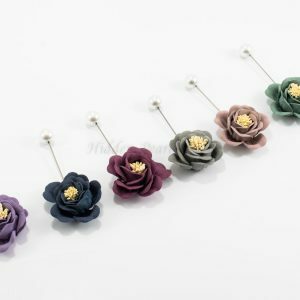 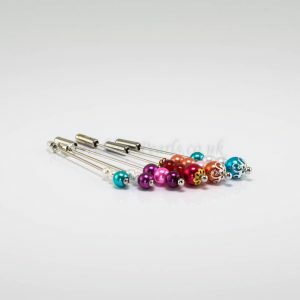 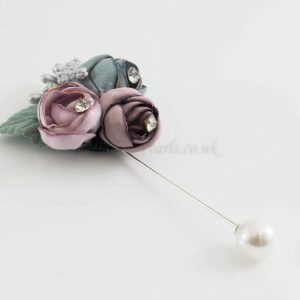 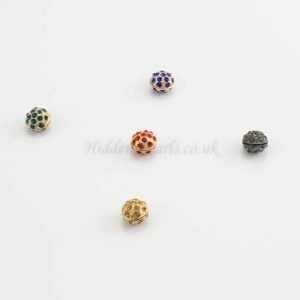 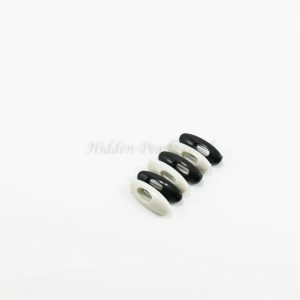 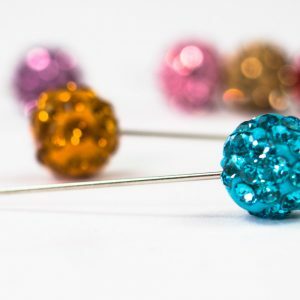 These hijab pins would look great contrasted with a wide range of colours. 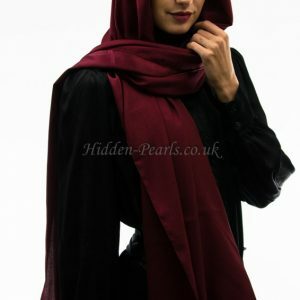 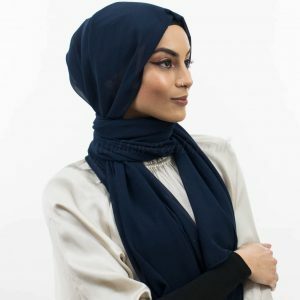 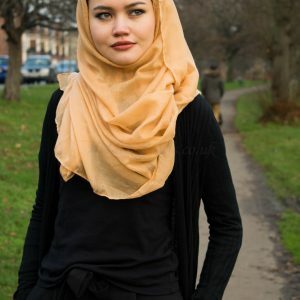 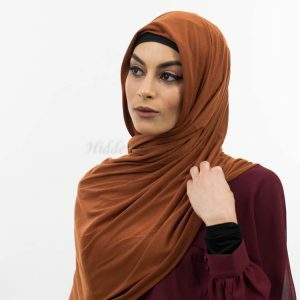 Imagine how the colours would contrast with a black or navy hijab.